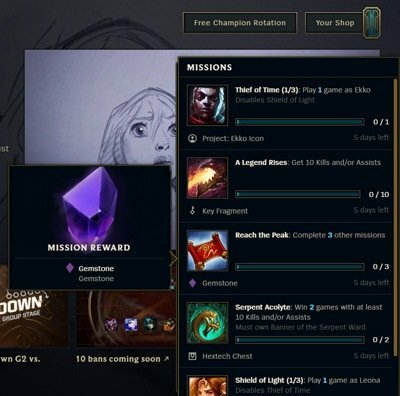 These LoL Missions Reward players with Gem Stones, Hextech Chest and even Summoner Icons. 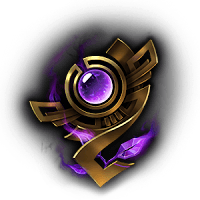 You can use these buttons to quickly navigate to the section of our LoL Missions Guide you’re interested in. 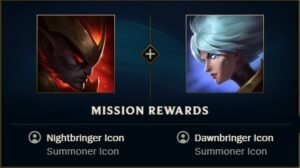 There will be different types of LoL Missions available to players, and then there are some that will require specific summoner icons. 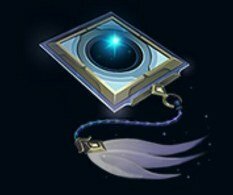 This is the case with the “banner of the serpent” Summoner Icon, allowing you to complete the Serpent Acolyte. Chain Mission These are indicated by the (1/3) next to their name. 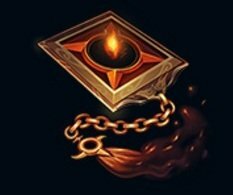 Completing one of these may disable the other chain mission. 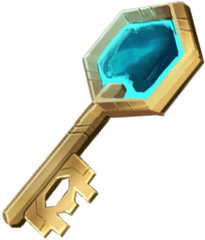 Playing 1 game as a specific champion. 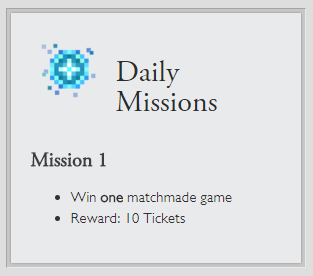 Schedule Missions These will be available during specific days. Completion on the specific date. 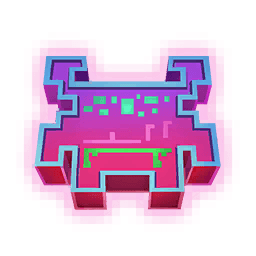 To start the Arcade Boss World Missions you will need to complete the first Mission Villains Rule! 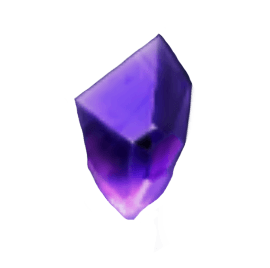 This will unlock the Event Exclusive New Level Icon and access to the other Missions Lines. These are the other various Aracde Icons you can have equipped to complete the other LoL Missions. 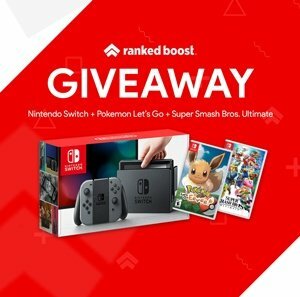 You can Purchase TWO passes during this event and each will unlock additional other lol mission lines and a daily. 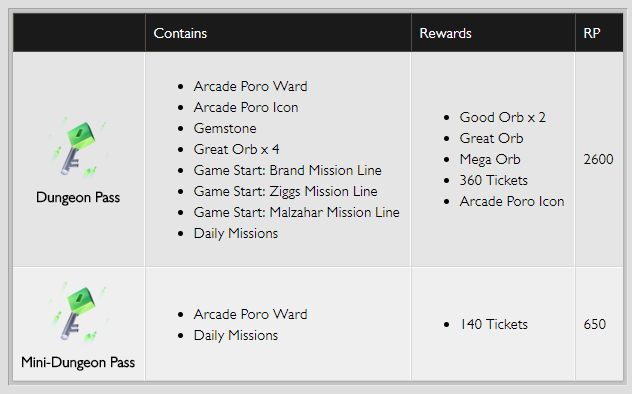 Below is a list of the extra Arcade Boss World Missions You will unlock from purchasing the Passes. 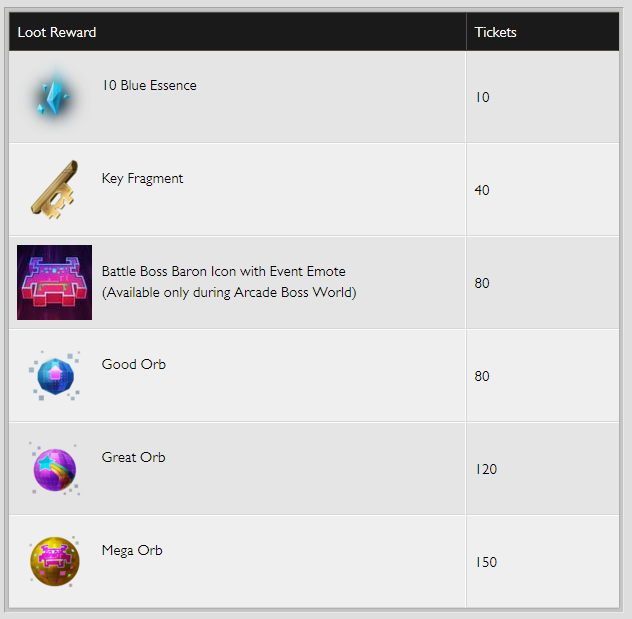 Completing these Arcade Boss World Mission will Unlock Tickets which you can then use to Craft Orbs. 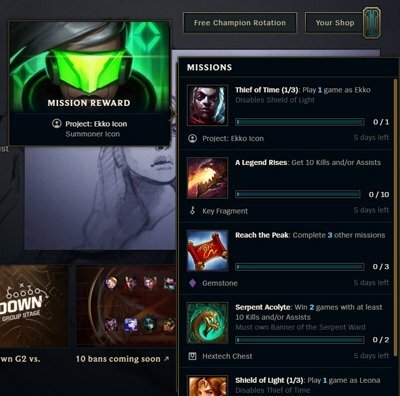 As you complete your League of Legends Missions you will receive various rewards. 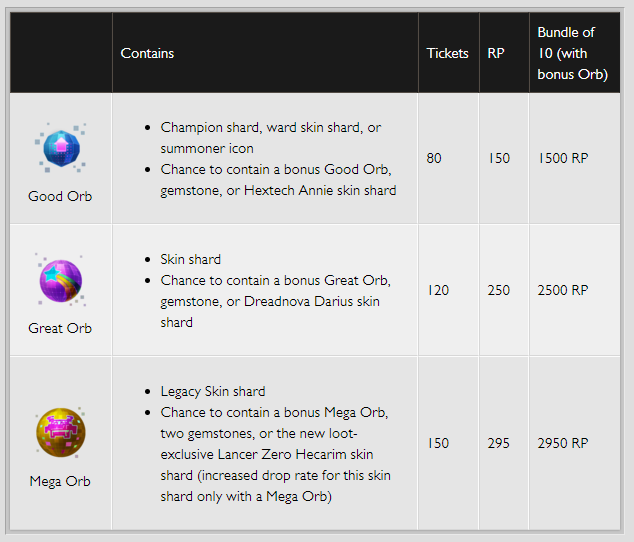 These Mission Rewards can range from Key Fragments to Summoner Icons and even Gem Stones. In some cases players will have to choose between missions, since completing one will disable the other. The Legendary Versus Missions For Order and Chaos Event. 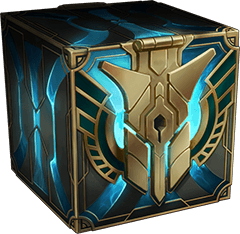 Players will earn Chaos and Order Token from completing Missions, you can then spend these tokens to unlock Key Fragments, Champion Skins, Summoner Icons and Temporary Chaos Emote. Novice of Chaos (1/3) Win 1 game with a Yasuo on either team. Novice of Order (1/3) Win 1 game with a Riven on either team.